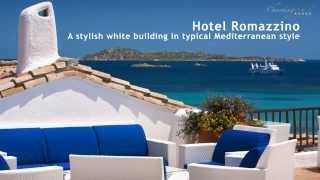 The renowned Starwood hotels chain is located in the fashionable Emerald Coast (Costa Smeralda) and this year it is going to surprise us again with its rich event calendar for Summer 2012! 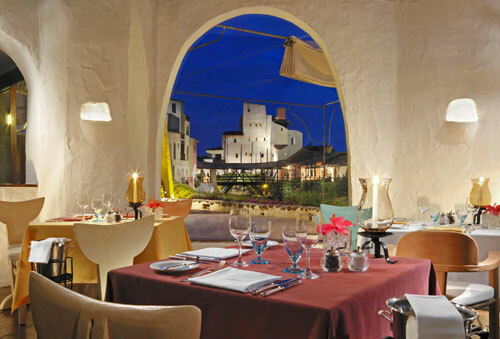 The first event of the season has been The Porto Cervo Wine Festival at the beginning of May, while from June to September two interesting appointments will take place: “Eating with the Stars” and “50 years of natural glamour”. Every Thursday, the chefs from CHIC will take turn at the held of Starwood Restaurants of Cala di Volpe Hotel, Pitrizza Hotel, Romazzino Hotel and Cervo Hotel, to propose a unique and tempting food experience to the guests! 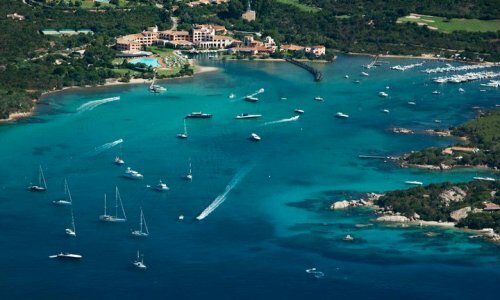 Each Hotel will be a stage of the photographic exhibition and will host 10 photos taken by Nello di Salvo, who photographed the untouched stretches of the area for the Prince Aga Khan and the first golden years of the Costa Smeralda. 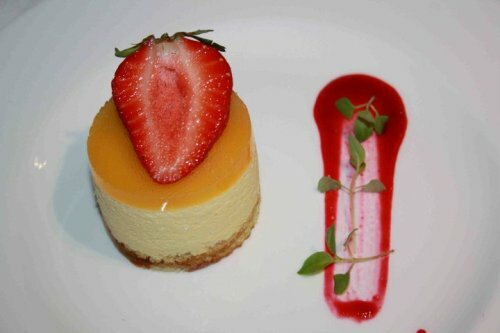 The most awaited events organized by Starwood are certainly the Summer Concerts. The charming stage is, as usual, the Cala di Volpe Hotel which, after having delighted its guests (among others) with the voices of Simply Red and Anastacia in 2010 and Leona Lewis and Mika in 2011, will have the big pleasure of hosting none other than Elton John! 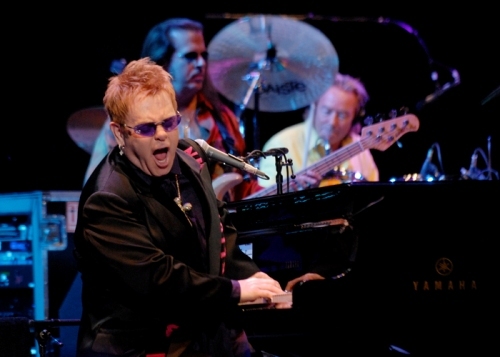 On July, 16th Elton John will celebrate the 50th anniversary of the Emerald Coast with its best successes. 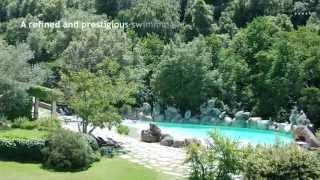 Guests staying at Cala di Volpe Hotel will have to pay a supplement but also external guests will have the chance to take part in this wonderful event. On August, 14th, Romazzino Hotel celebrates Ferragosto (August Bank Holiday) with a dancing evening dedicated to the 60s, while on August, 15th the celebrations of the anniversary will go on with a theme-event always dedicated to the 60s and the 70s. On September 15-16, the Summer with Starwood Hotels will end with the Porto Cervo Food Festival, a great occasion to taste the best of Sardinian and Italian cuisine. The highlight event of the season will be on August, 12th but the name of the guest star is still top secret: stay tuned! 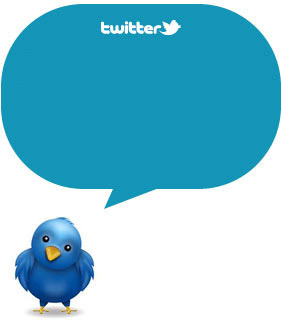 Follow us on Twitter , Facebook and Pinterest: do not miss our next posts!